Sugarcane plantation outside San Antonio, Masatenango. During harvest in October to Mars, some 350 000 men from all over the Guatemalan country side migrates for work on the fields. 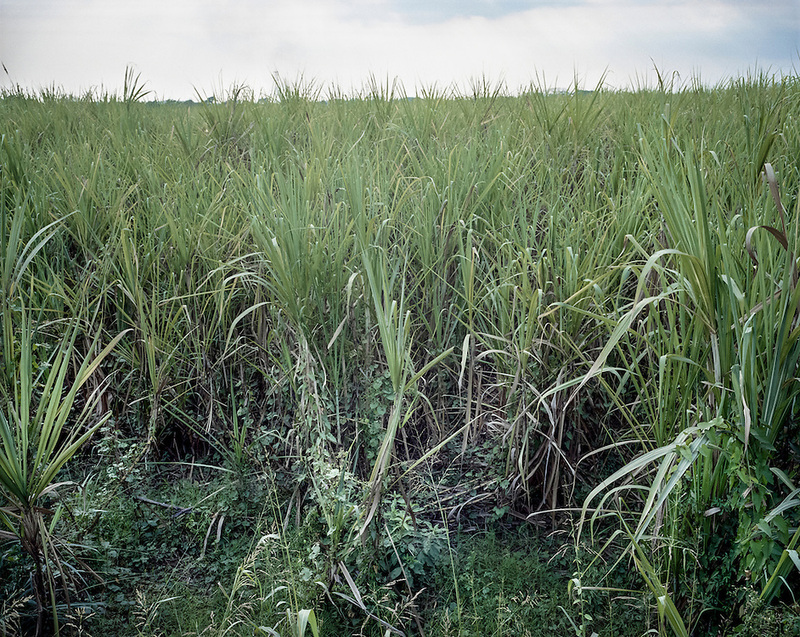 Sugar are Guatemala’s most important agricultural export. A worker earns around 7 USD per day, 200 USD per month and 1 200 USD during the six month harvest season. This is money that are suppose to cover the families needs during the rest of the year without work.